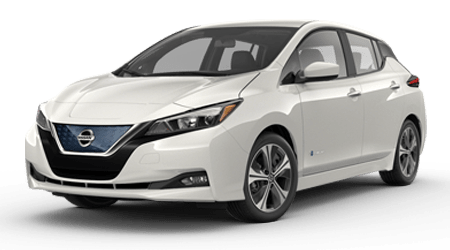 Feel thrilled while driving the new 2019 Nissan Leaf electric sedan. You can find this environmentally friendly vehicle from your local Wallace Nissan of Kingsport dealership near the Greeneville and Elizabethton, TN area. Whether you are more interested in the 100% electric drivetrain or the saving you can expect when driving the new Leaf, this sedan has something for everyone. Add in the exceptional comforts like the heated steering wheel or the automatic climate control system and there’s no way this leaf will fall. 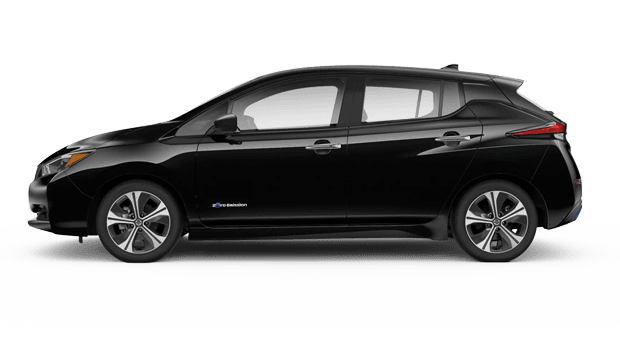 The fantastic thing about the new 2019 Nissan Leaf is the travel range you have available to you. 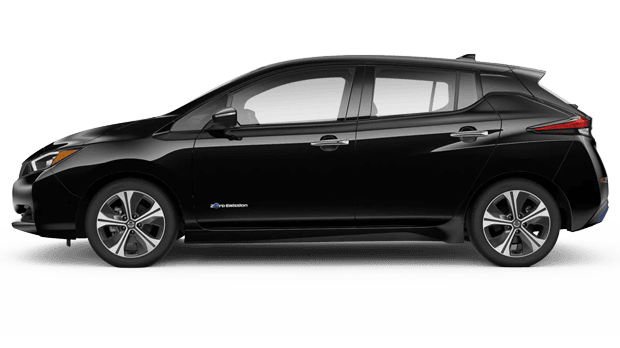 The new 2019 Nissan Leaf comes with an increase of 40% over the previous generation; that’s a range of 150 miles between charges. And with the 240V Home Charging station, refueling has never been easier. Plus, depending on where you live you may qualify of a federal, state and city tax incentive for driving the fully electric Nissan Leaf. You may also be eligible for HOV lane access. These are only a few of the many benefits Leaf owners can partake in. If you are looking to step behind the wheel of the new Leaf, we recommend scheduling a test drive at our Wallace Nissan dealership today. 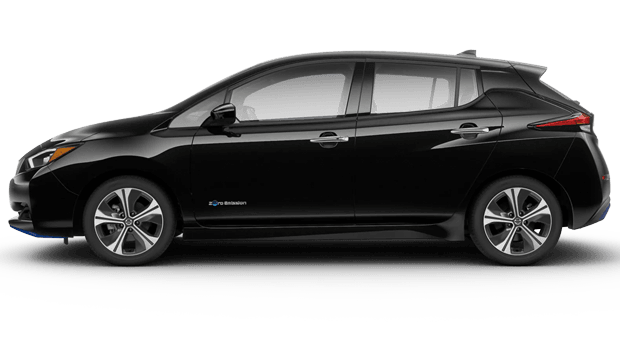 Experience for yourself how this powerful electric sedan is turning so many heads. When you shop with us at Wallace Nissan, make sure you take advantage of the many features we have on our website. You can view our extensive inventory of Nissan sedans, truck and crossovers all from the comfort of your bedroom. Plus, we encourage you to use our online trade-in calculator to see the value of your trade-in. These are only a few of the many features we have on our website. Check them all out today!